The FingerTec® TA200 Plus W are astounding hi-tech wireless enabled time attendance product, designed to impress with colored screen TFT display for vivid color presentation. Equipped with large storage capacity, plus the gorgeous screen with straightforward icons, the FingerTec® TA200 Plus W are excellent choice for your office’s time attendance system. The products offer convenience with multiple methods of verification, which include fingerprint, password and RFID card. In addition to that, the FingerTec® TA200 Plus W also have practical multimedia functions such as definition of work codes and short messages display for either personal or public recipients for effective staff communication. The FingerTec® TA200 Plus W provide feasibility on user enrollment, user transfer between readers, data transfer, and connectivity. To complete the system, the package comes readily available with bundled powerful TCMS V2 software, professionally written manuals in various languages for hardware and software, and clearly explained video guides as inclusive training on how to use the system. Look no more for time attendance and door access system, as the FingerTec® TA200 Plus W are offering the best available color fingerprint systems for your office’s requirements! The FingerTec® TA200 Plus are a outstanding hi-tech time attendance product, designed to impress with TFT display for vivid color presentation. Equipped with large storage capacity, attractive screen, and easy-to-understand icons, the FingerTec® TA200 Plus are excellent choices for your office’s time attendance system. 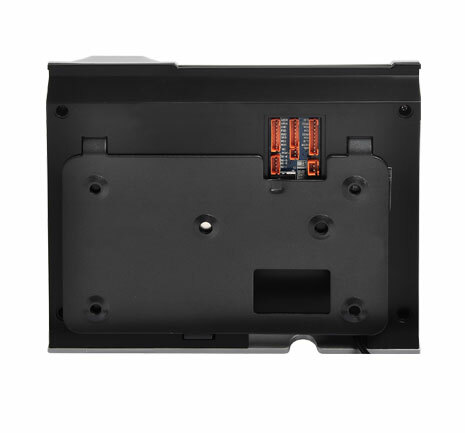 For your convenience, the products offer multiple verification methods, including fingerprint, password, and RFID card. In addition, the FingerTec® TA200 Plus are equipped with useful multimedia functions such as work code definition and personal and public short message display for effective staff communication. The FingerTec® TA200 Plus support user enrollment, user transfer among readers, data transfer, and connectivity. To complete the system, the package comes bundled with powerful TCMS V2 software, professionally written manuals in various languages for hardware and software, and clear video training guides. Search no further for time attendance system...the FingerTec® TA200 Plus offer the best color fingerprint system for your needs! FingerTec® introduces the i-Kiosk series, the multi-faceted touch screen biometric equipment that will change the way you look at fingerprint verification technology. In addition to offering multiple verification methods, the i-Kiosk series is user-friendly and is furnished with SGVA high color resolution. Developed with the advanced Embedded LINUX operating system, the FingerTec® i-Kiosk 100 Plus supports WiFi and GPRS for faster, seamless, and more stable real-time transfer of attendance data. FingerTec® i-Kiosk 100 Plus stores up to 100,000 transactions and 3,000 fingerprint templates. 8 function keys and a touch screen control panel with integrated camera display provide fast and easy navigation. Versatility makes FingerTec® i-Kiosk 100 Plus a smart choice for time attendance and door access systems. If a fingerprint cannot be verified immediately, users can gain access by proximity card and password. The vivid, wide-screen 8" color LCD can enhance user experience with MP3 music and short movie playback. 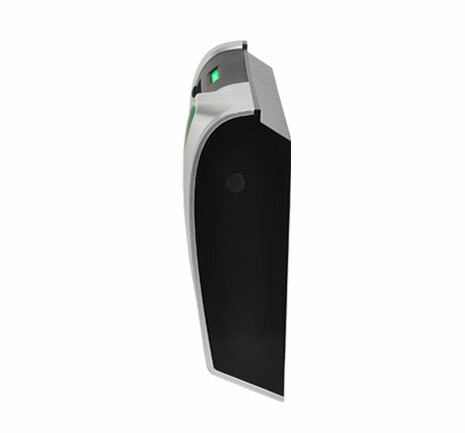 With all these outstanding features, i-Kiosk 100 Plus is the perfect solution for your company’s biometric time attendance and door access requirements. 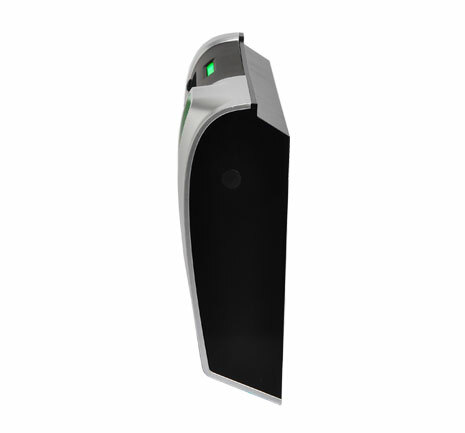 Designed to impress, FingerTec® i-Kiosk 100 is the premier fingerprint multimedia time attendance & access control system. Stylishly crafted as an ultra modern clocking system. FingerTec® i-Kiosk presents attractive color TFT high-definition display of icons and photos. This product works effectively as a standalone unit complete with a USB flask disk port, suitable for remote network applications. It also performs excellently in networking environments, offering multi-group network communication including TCP/IP protocol and enabling real-time data transfer for prompt and steamlined data management. FingerTec® i-Kiosk 100 offers multiple identification methods such as card and password in addition to fingerprint identification. It also enhances time and attendance processing by providing work codes and individual record access features. 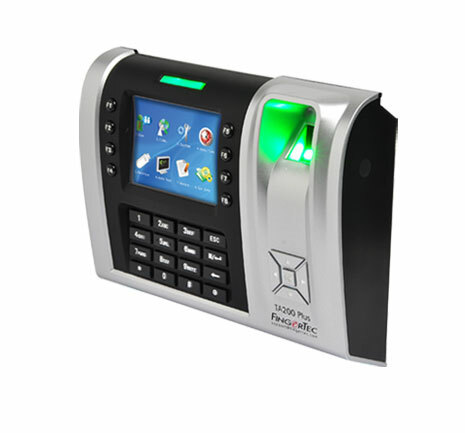 As added bonuses, FingerTec® i-Kiosk 100 comes with T9 input method, short messaging, screen saver, and i-Kiosk theme to add versatility to your time attendance and access control units. The FingerTec® Q2i Wireless is an astounding wireless hi-tech time attendance and door access product, designed to impress with colored screen TFT display for vivid color presentation. Equipped with large storage capacity, plus an attractive screen with clear icons, the FingerTec® Q2i Wireless is an excellent choice for your office’s time attendance and door access system. The FingerTec® Q2i W offers the convenience of wireless enabled features together with multiple verification methods, including fingerprint, password, and RFID card. In addition, the FingerTec® Q2i W provides useful multimedia functions such as definition of work codes and short message display for personal or public recipients to enhance staff communication. The FingerTec® Q2i W supports user enrollment, user transfer between readers, data transfer, and connectivity. To complete the system, the package includes powerful TCMS V2 software, easy-to-understand manuals in various languages for hardware and software, and clear video training guides. 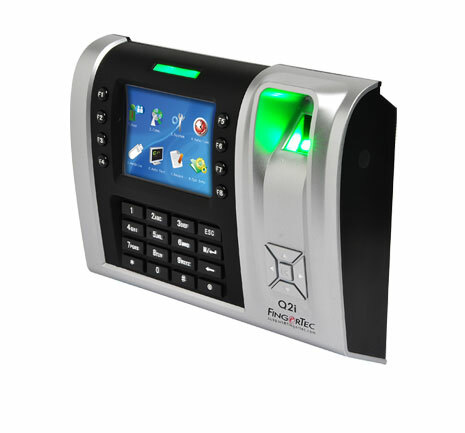 Search no further for time attendance and door access systems; the FingerTec® Q2i Wireless is the best wireless color fingerprint system for your office needs! The FingerTec® Q2i are a outstanding hi-tech time attendance and door access product, designed to impress with TFT display for vivid color presentation. Equipped with large storage capacity, attractive screen, and easy-to-understand icons, the FingerTec® Q2i are a excellent choice for your office’s time attendance & door access system. 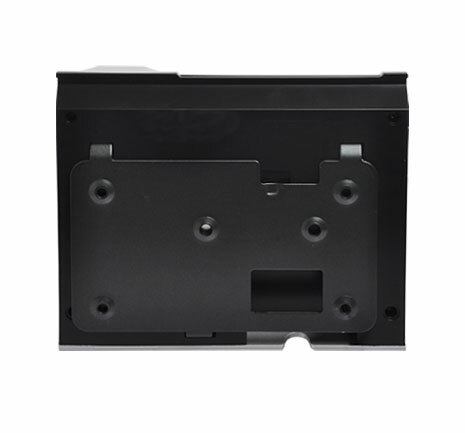 For your convenience, the products offer multiple verification methods, including fingerprint, password, and RFID card. In addition, the FingerTec® Q2i are equipped with useful multimedia functions such as work code definition and personal and public short message display for effective staff communication. The FingerTec® Q2i support user enrollment, user transfer among readers, data transfer, and connectivity. To complete the system, the package comes bundled with powerful TCMS V2 software, professionally written manuals in various languages for hardware and software, and clear video training guides. Search no further for time attendance and door access systems...the FingerTec® Q2i offer the best color fingerprint system for your needs!